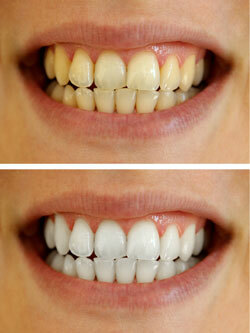 Did you know that teeth whitening is the most requested procedure in cosmetic dentistry? We understand that you want a smile you can feel proud to show off. In recent years, there have been numerous offerings that you can buy at the shop that claim to give great results. We thought that we’d share our thoughts and expertise with you so that you know what the differences are. What’s Most Effective for You? If you choose to use a take-home kit purchased from Tankard Dental or an in-chair procedure at our practice, you’ll be looked after by our qualified team. We know what results you can expect and will be sure that we achieve the best possible outcomes. Contact the Tankard Dental team by phone or email so that we can book a time to ensure you’re a proper candidate. If you choose the in-chair whitening system, you’ll be here for about an hour. You can also get a take-home kit, which will involve custom-created trays.